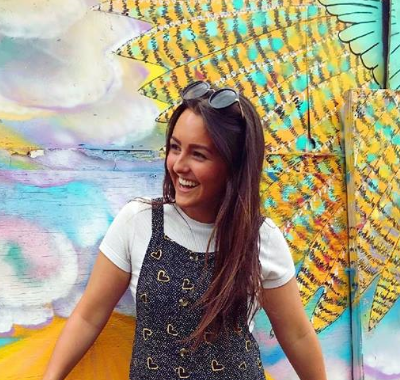 Have you been following the #JessTakesOnChina takeover on Instagram? 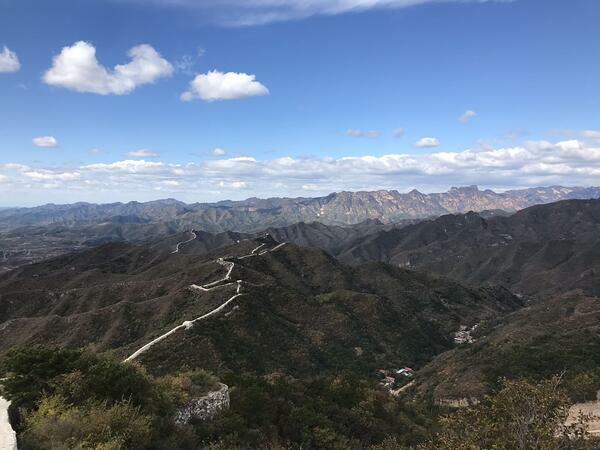 Jess, our very own marketing manager here at DA, embarked on her first overseas trekking experience with Discover Adventure and we just HAD to hear about her awesome experience of the Great Wall of China! 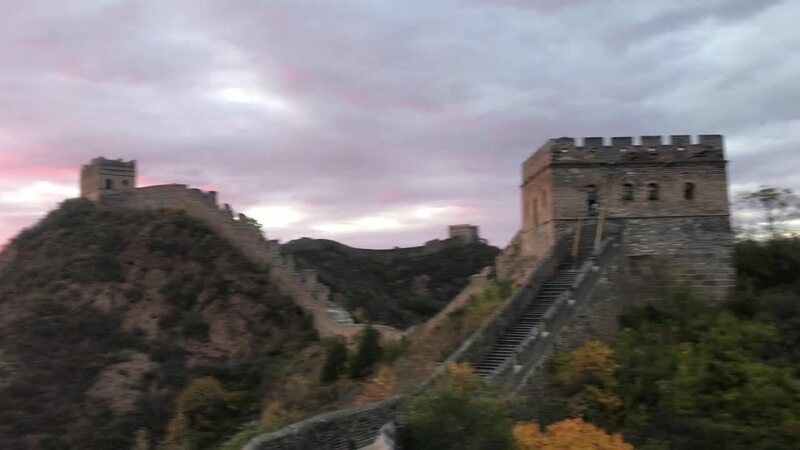 You’ve just returned from an epic Great Wall of China trek, now that you've had a moment to catch your breath and reflect, how are you feeling? You did a great job. 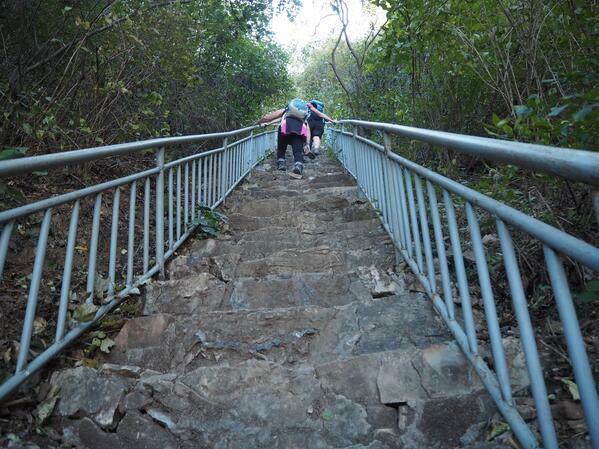 We were very impressed with your endless enthusiasm and energy - especially as the trekking got tougher and longer. Walking such an iconic part of the world is going to leave you with a heap of unforgettable memories. Tell us about your favourite moments of the trip! Sounds like a really poignant moment. It's often the moments where you stop and take in your surroundings on these challenges that you treasure the most. It's the real beauty of our challenges, bringing strangers together and coming away great friends after supporting each other through the tough moments throughout the experience. What struggles did you face during your trek? Ouch! Sounds intense. We bet you looked forward to the massage at the end of the trek! That's great that you were a support network for each other. 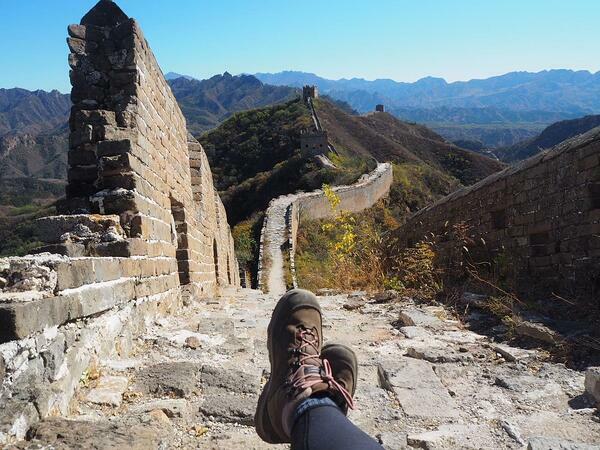 Trekking the Great Wall is pretty epic and at times a little challenging, what did you find most inspiring about your experience to keep you putting one foot in front of the other when the going got tough? It is such a great motivation hearing the reasons why people push themselves out of their comfort zones and conquer a trekking challenge as incredible as this one. As this was your first mega trekking experience, did you have any concerns before you set off? Well, you certainly proved to yourself you are more than capable of conquering a trekking challenge. We love Adventure Jess! Were you given any advice before you ventured out to China that came in handy? Handy insight for those thinking about signing up! When it came to getting yourself fighting fit and ready to trek, how did you prepare yourself and train for such a challenge? It's only right you reward your hard work with a slice of cake or pint! Noted! We've added Cheddar Gorge to the trekking-to-do list! So, set the scene for us – what were your surroundings like? 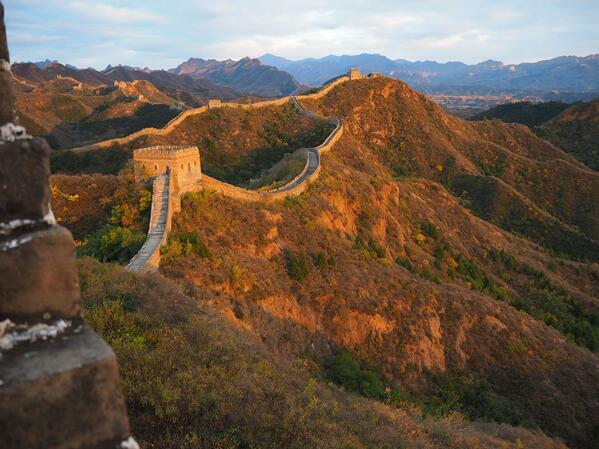 It's definitely got us itching to see the Great Wall for ourselves! What was your favourite thing about the culture of China? Did you learn anything out there? It's so great to hear from a knowledgeable local guide about their country to get a real authentic insight into the beautiful place you are exploring. Time to reflect on your whirlwind adventure! 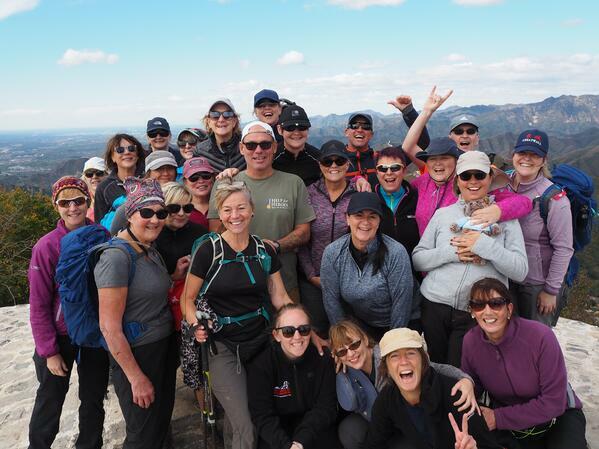 Being thrown together with a bunch of strangers on day 1 and embarking on this challenge with them, how did the DA leaders and your fellow trekkers make this experience? Sounds pretty incredible. Participants often remain friends for life with the strangers they meet on their adventures with us. What have you taken away from your experience? 'I’ve been somewhere that I never thought I would go and it was more stunning than I could ever imagine! I also got to immerse myself in the experience of our amazing participants and remind myself how incredible and life-changing these challenges are for people. We love your positive attitude! It's common for people to be surprised at just how much they can achieve when they set themselves the challenge. 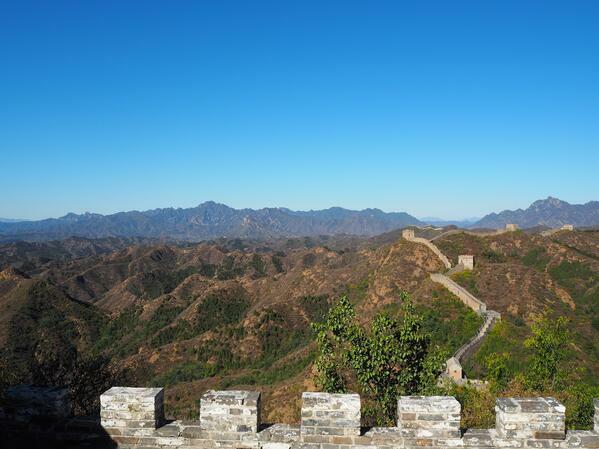 Any top tips for someone thinking of signing up the Great Wall of China challenge? 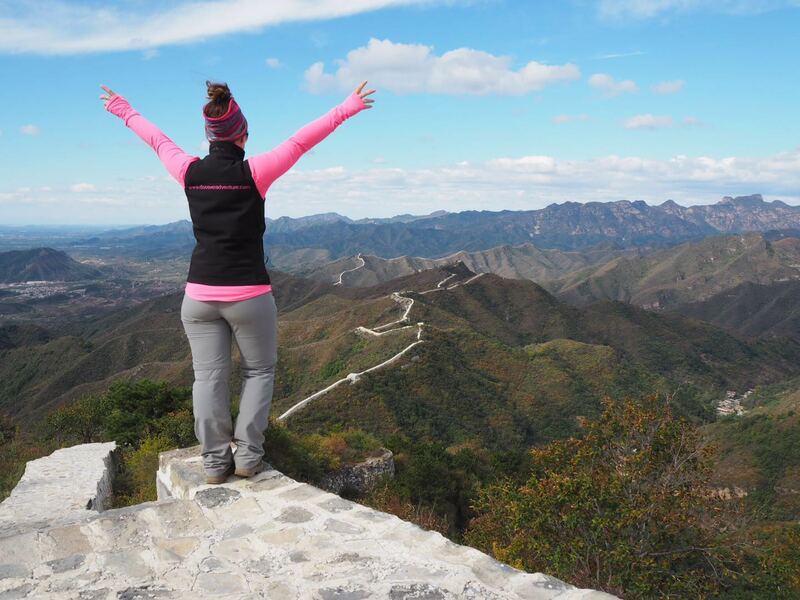 We can tell this experience has left a lasting impression on you, so thanks for sharing your adventure with us, Jess. What do you have your sights set on next? Something we can definitely get on board with, see you there! And that's a wrap. If you've LOVED keeping up to date with Jess' adventure, let us know or even better, experience the challenge for yourself. 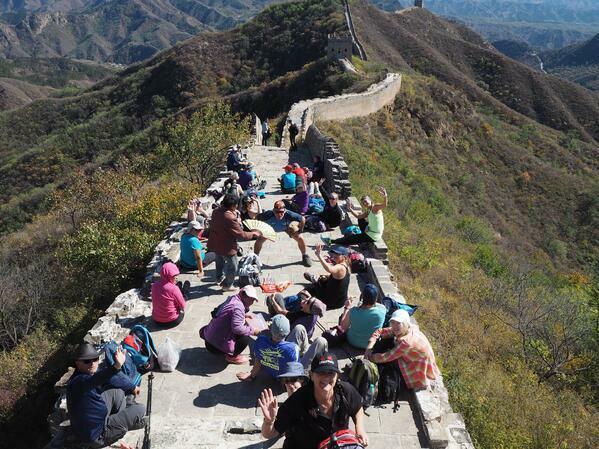 Inspired to take on the Great Wall of China trek? 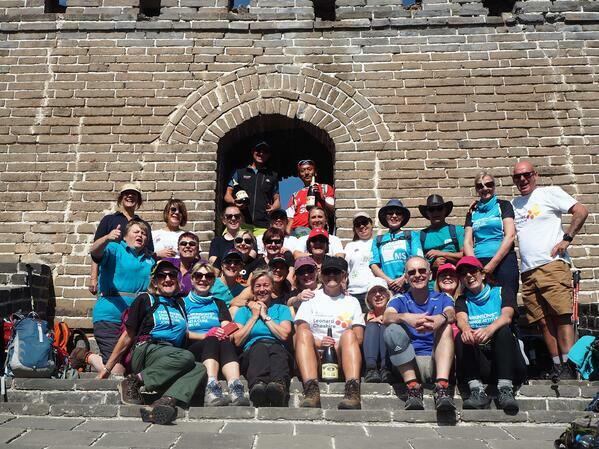 Get your adventure booked in for next year and sign up to our Great Wall of China trekking challenge! We're sure you won't regret it.